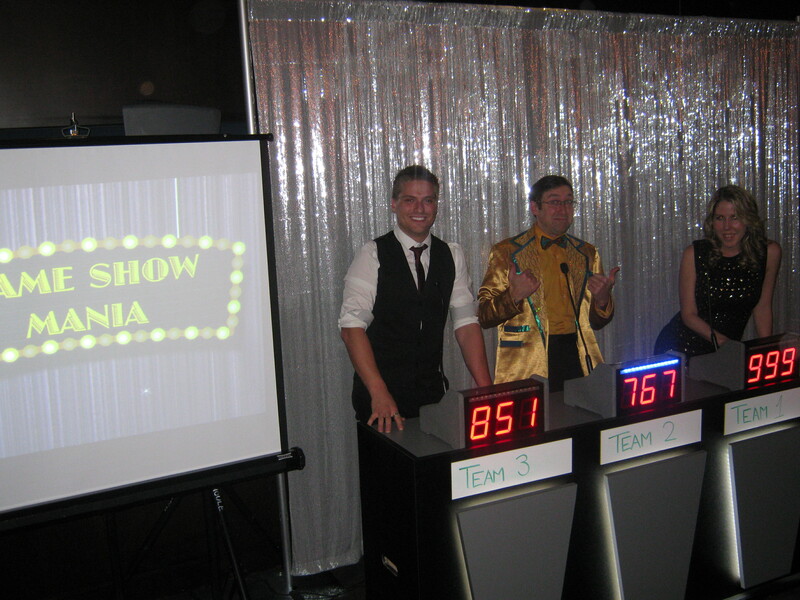 You are the next contestant on Game Show Mania! 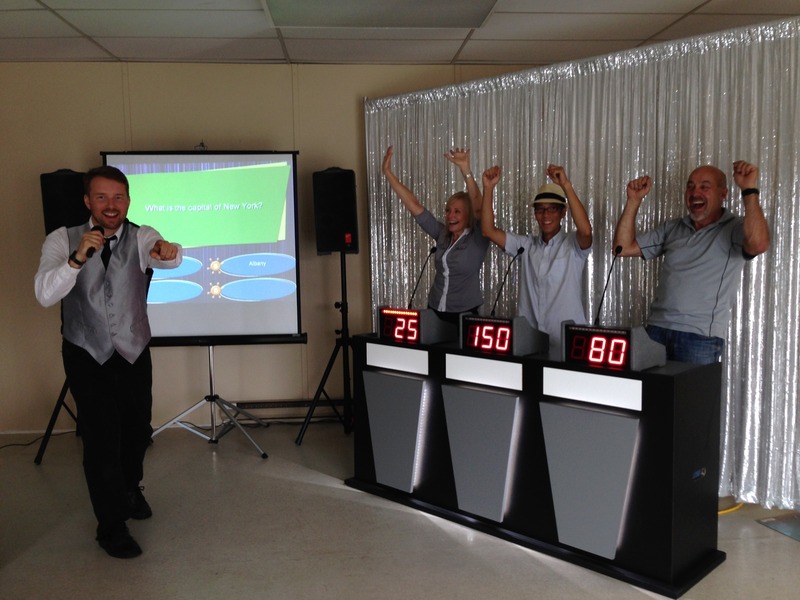 A fun activity to expand your knowledge while adding in the excitement of being on a game show. 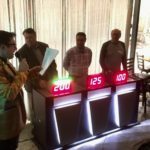 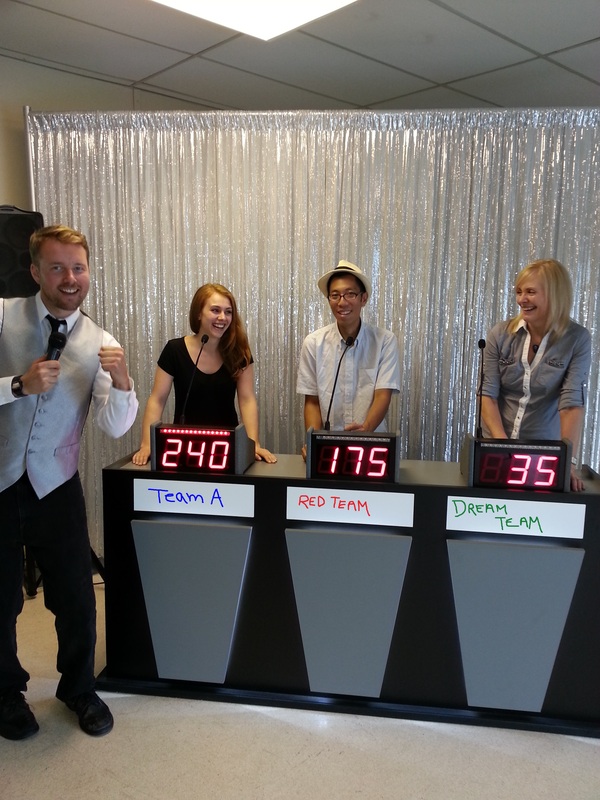 Three players or three teams at a time can test out their general knowledge or answer customized questions. 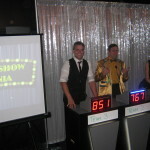 For customized questions, create your own trivia, multiple choice, and true or false style questions. 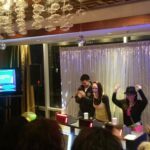 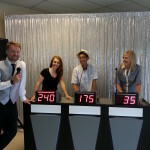 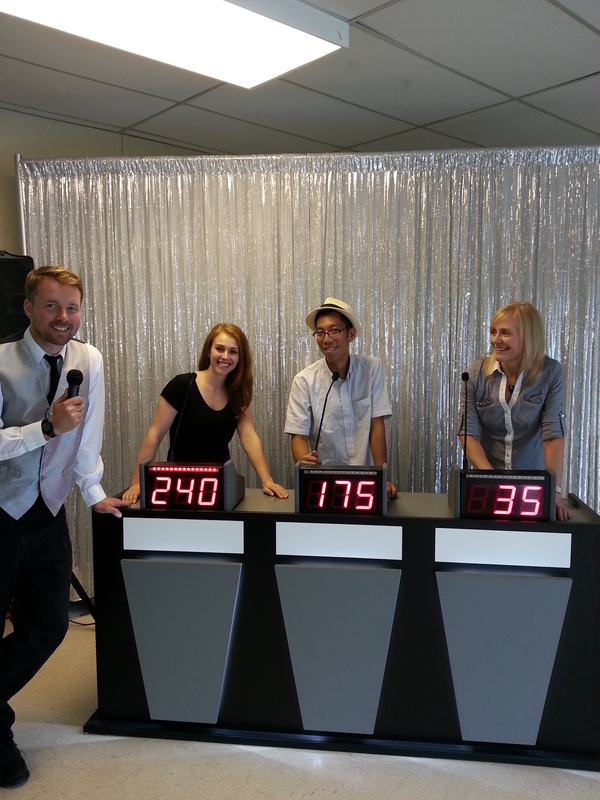 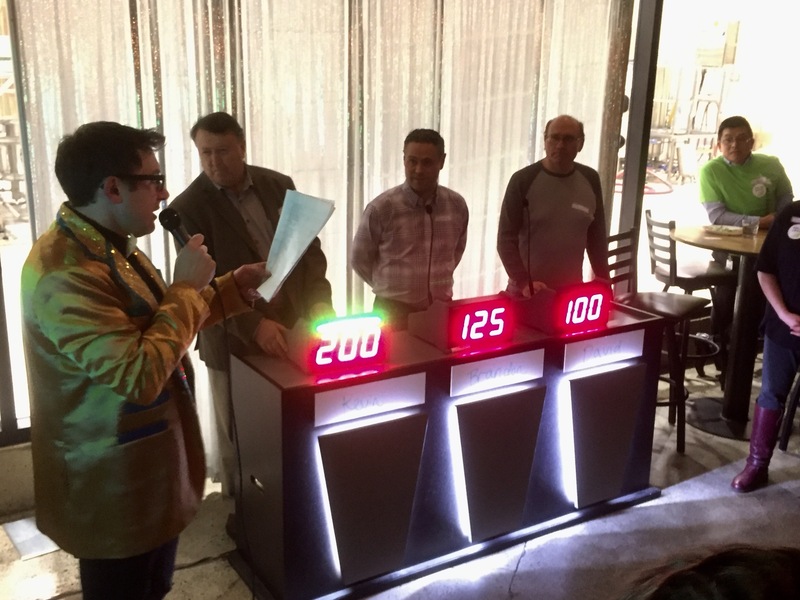 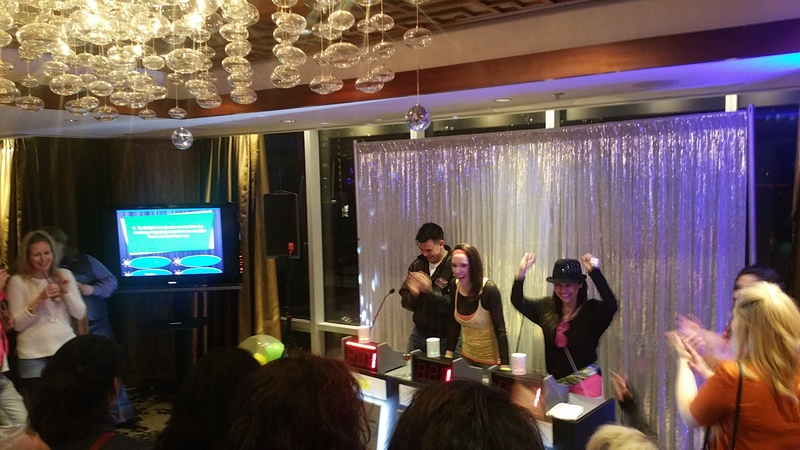 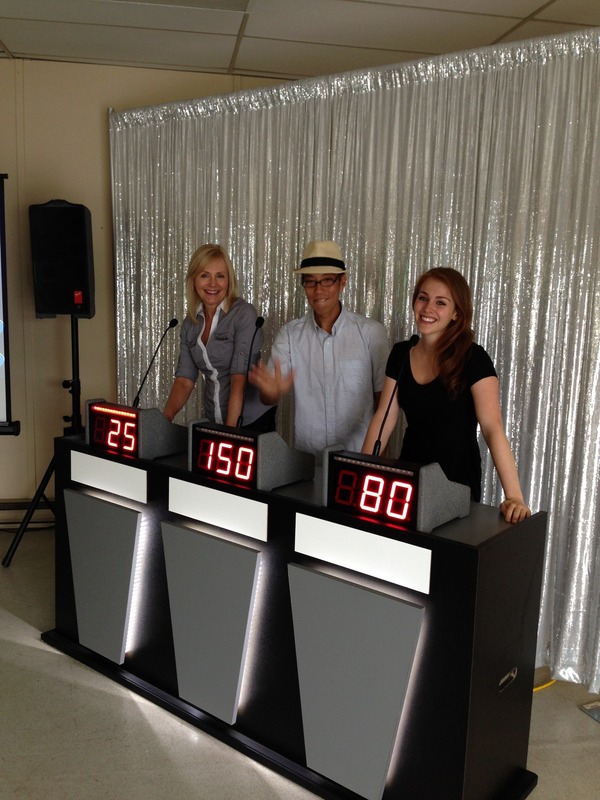 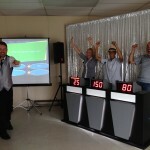 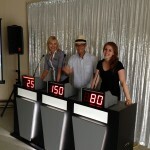 If you are looking for someone to host your game show, we can also provide a comedic MC!